The Italian's Alfa Romeo Formula 1 car picked up floor damage at the start when he ran over debris from Daniel Ricciardo’s Renault. He then had contact with the McLaren of Carlos Sainz at Turn 9, which damaged the front wing. 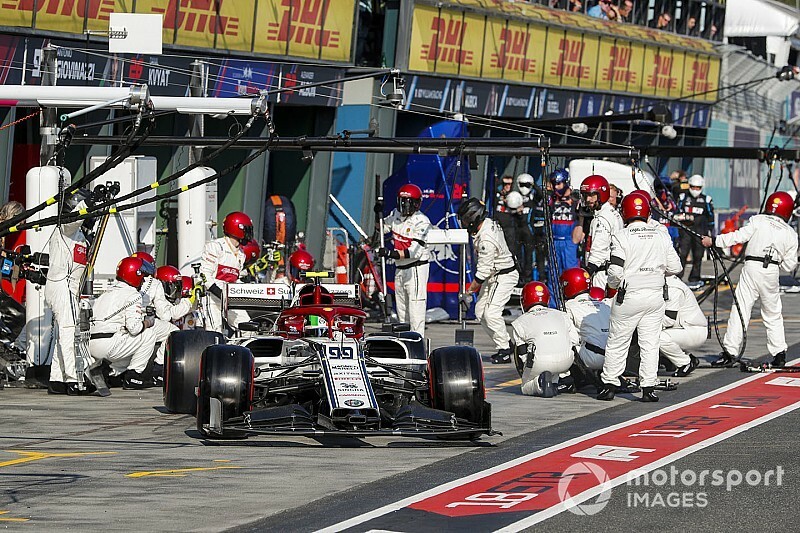 Struggling for pace and unable to fight other cars in the first stint, Giovinazzi lost around five seconds at his pitstop while the team made adjustments to balance the car. 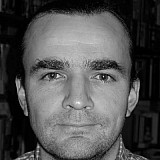 He eventually finished a distant 15th, ahead of only the Williams drivers, while teammate Raikkonen took eighth place. “I had damage on the front wing from lap one, we did a touch, I think with a McLaren,” said Giovinazzi. “After that it was just a difficult race, especially on the first stint with the first tyres. 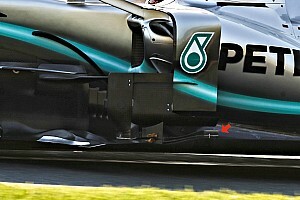 “Then on the pitstop we tried to repair a little bit the front wing to not lose too much time. 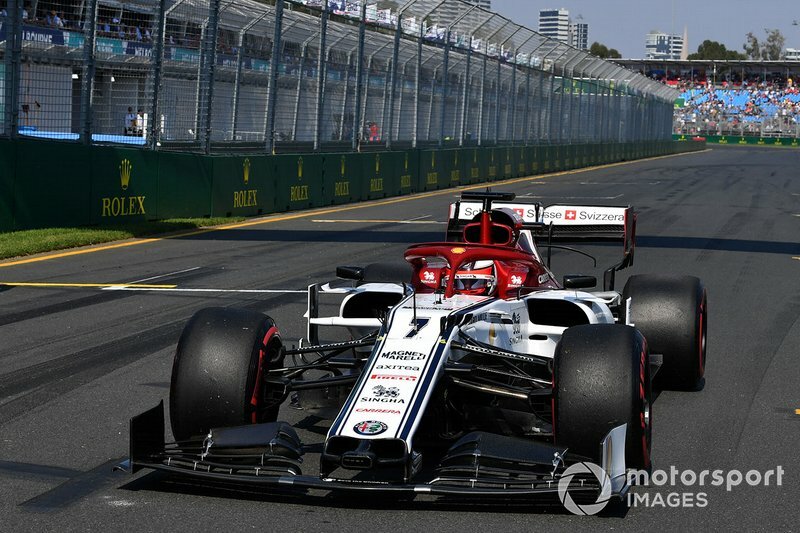 Alfa team boss Frederic Vasseur said he was encouraged by Giovinazzi’s weekend, and especially qualifying. The Italian was fourth in the first session with a time that would have got him into the top 10 had he repeated it in in Q2. 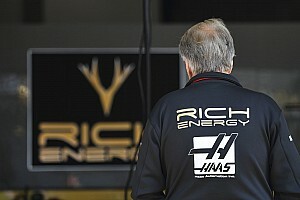 “Antonio did very well in Q1,” Vasseur told Motorsport.com. 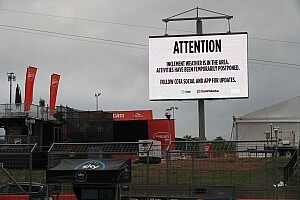 “But in the race he had contact on the first lap. "He had a loss of downforce, and it was more or less done. 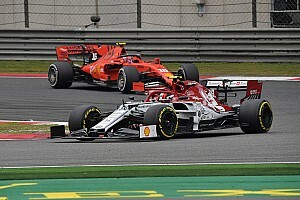 Vasseur was encouraged to see his Alfa team in the thick of the midfield battle, with Raikkonen taking the chequered flag just behind Nico Hulkenberg’s Renault and within sight of the Haas of Kevin Magnussen, who finished best of the rest behind the top teams' cars. “After the second week in Barcelona we were not very optimistic, and in the end we were quite close to catching Hulkenberg in the last laps.